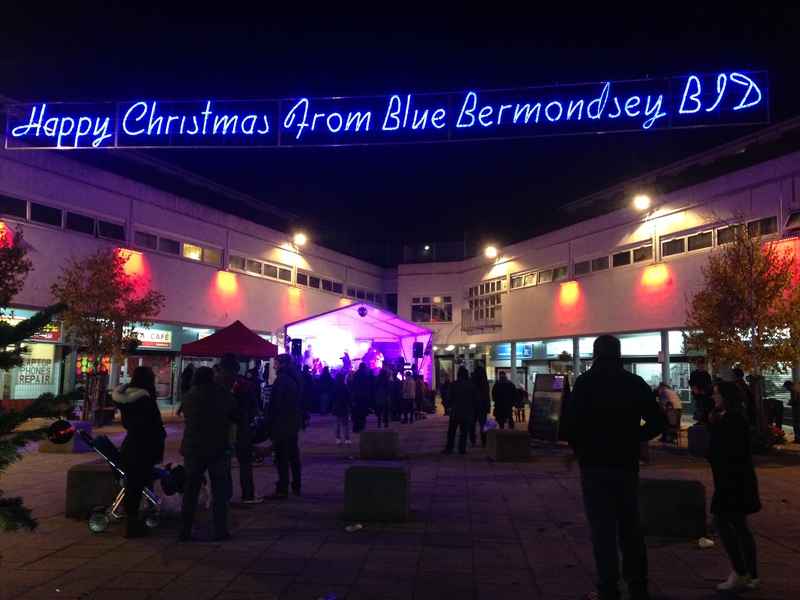 On Sunday the Blue Bermondsey Business Improvement District hosted a Christmas event at the Blue. 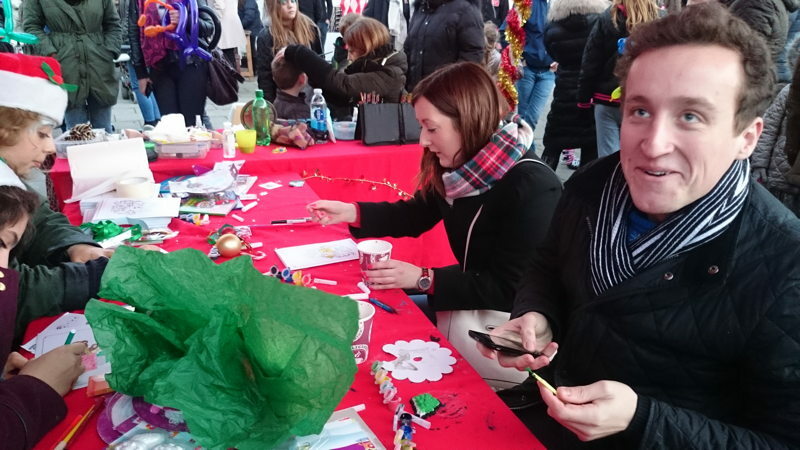 Sponsors included Biscuit Factory developer Grosvenor. 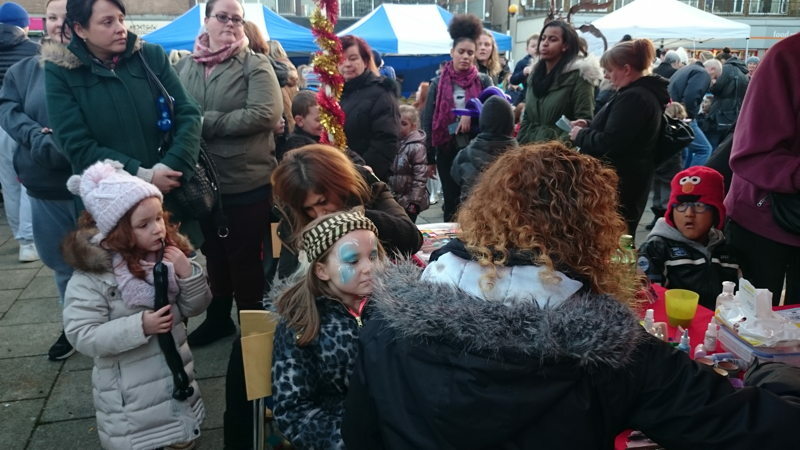 “The BID already seems to be doing a fantastic job of uniting the surrounding communities, and we’re only too happy to support its efforts,” said Katherine Rodgers, project director at Grosvenor.